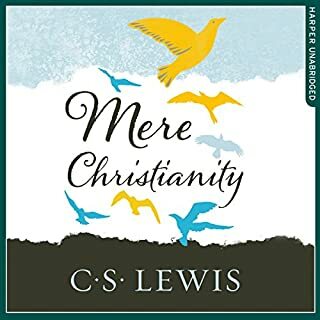 Jesus Among Other Gods is a brilliant defense of the uniqueness of the Christian message. 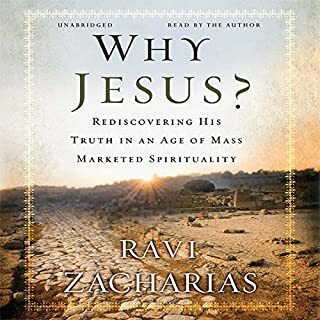 In addition to giving you the benefit of an impressive breadth of reading and study, Ravi Zacharias shares his personal journey from despair and meaninglessness to his discovery that Jesus is who He said He is. "Apart from God, chaos is the norm; with God, the hungers of the mind and heart find their fulfillment." So says Ravi Zacharias in this brilliant and compelling apologetic defense of the Christian faith - the likes of which haven't been seen since C.S. Lewis. With forceful logic, insightful illustrations, and passionate conviction, he shows how affirming the reality of God's existence matters urgently in everyday life. 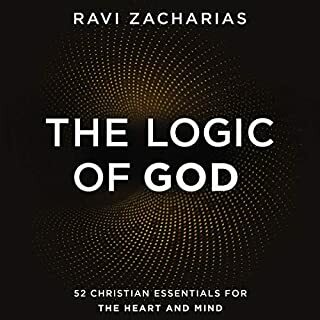 According to Zacharias, who has debated the issue of God's existence in such settings as Harvard and Princeton universities, how you answer the question of God's existence will have a profound effect on the way you live your life. It can impact your relationship with others, your commitment to integrity, your attitude toward morality, your perception of truth, and your sense of meaning in life - it can mean the difference between living a life filled with hope or one of despair. I'm used to listening to preaching/lectures so I found it most enjoyable. It takes a few listens to digest all of the concepts. 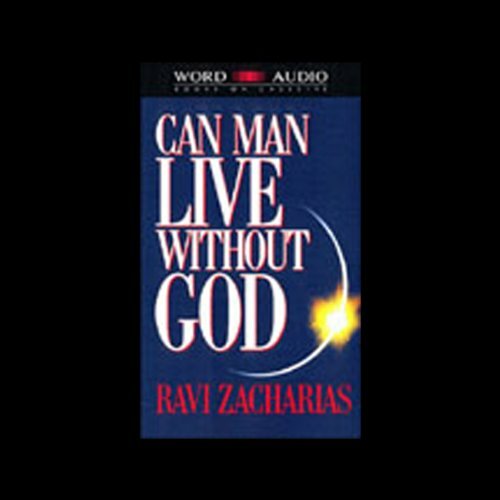 Would you consider the audio edition of Can Man Live without God to be better than the print version? Yes. It is is wonderful to hear the author narrating his own book. It makes it that more real. What was one of the most memorable moments of Can Man Live without God? The clue to the meaning in life is relationships and the pursuit of wonder gives life meaning. What about Ravi Zacharias’s performance did you like? Ravi's sincerity and knowledge of the scriptures and other philosophical perspectives along with his ability to make an point so logical and clear makes the listener want to hear more from such a brilliant scholar. This audio is intellectually stimulating and definately draws a response from the listener. sound was hard to understand at times. it varied from clear to muffled. but so many truths. This was a very good book from a logical point of view. 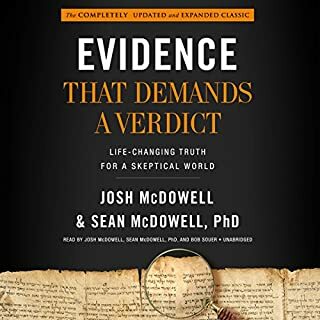 Really good for apologetics. Great book. Ravi is wonderful to listen to. It has some audio issues, but you can easily get past that based off of the content. Really good book only wish the audio was clearer. Given that it is the original recordings it is a little fuzzy, however content is solid. 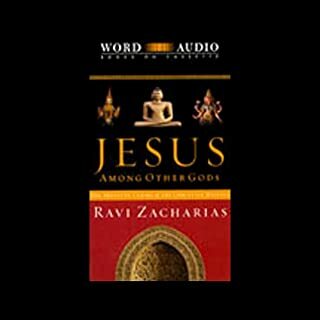 I persevered with this because I like Ravi Zacharias... but I could barely hear him at times because the audio was awful. I could have done better with a cassette recorder in a moving car. Essential listening for anyone looking for truth. Zacharias breaks open the modern struggle for anyone looking for hope. Spiritually compelling. 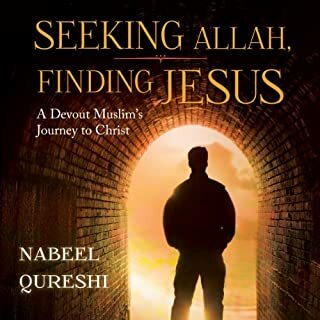 I am a disciple of Christ, so this book really bolstered my faith and how I share it. Unfortunately, the audio quality was very sub par.